Kuching Wedding Reception Photos by Mahadhar Photography | Teefa Says.. 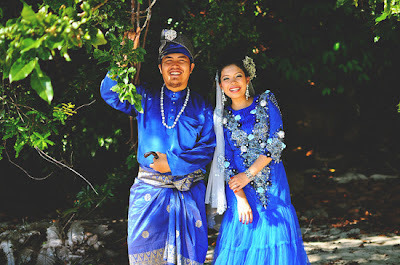 This is old news but Mahadhar has uploaded our Kuching reception wedding photos on his website. This time, i got the outdoor photoshoot that i've always wanted. Yeay! 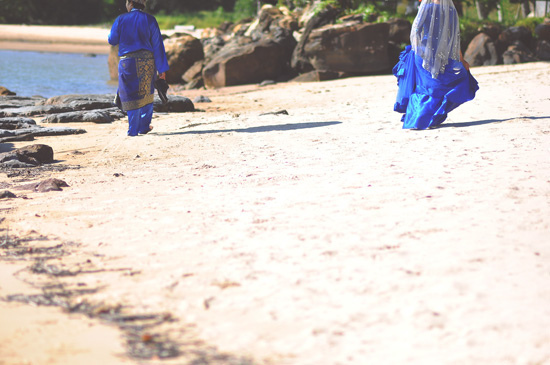 i love the vibrant colors and the fact that Mahadhar doesn't over-edit the photos. Thumbs up! Feel free to visit his blog (and more of our photos) here! p/s: i was 4 months pregnant when these photos were taken. Pengantin perot buncit LOL!